AceShowbiz –Blac Chyna is so done about the negative reports about her. 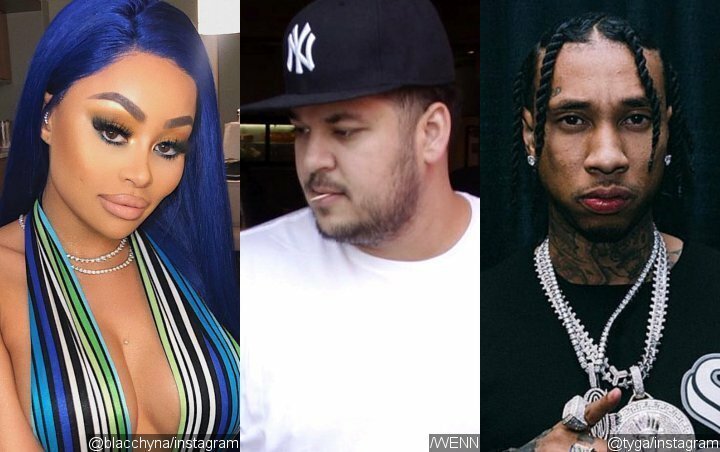 The Lashed Bar owner took to her Instagram account to respond to her mother Tokyo Toni’s recent remarks in which the later suggested that Chyna’s daughter Dream Kardashian should be in the custody of daddy Rob Kardashian until Chyna gets better. Amid the custody battle between her and Rob, she blasted him and her other ex Tyga for not giving her child support for Dream and King Cairo, whom she shares with Tyga. “You know what’s so wild to me is that I never asked Tyga for child support, Rob for child support or whatever and then we just went to court, or whatnot, and I tried to squash it, which I did,” she ranted in a now-deleted Instagram Live post. “Rob didn’t help me, Tyga ain’t help me, Toni ain’t help me, but like try to like, smack me down, period, and I’m just letting y’all know this, all this s**t, I built by myself,” she went on raging.